You just can't have a "new world order" unless the "old world order" is removed. This is exactly what has been happening not just to America, but around the globe, politically, economically and spiritually. - W.E. 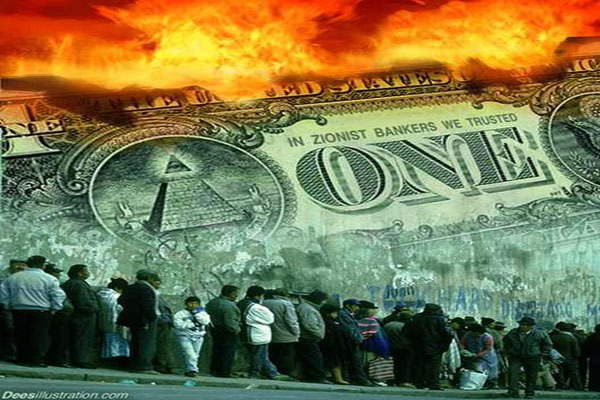 Have you been paying attention to what has been happening in Argentina, Venezuela, Brazil, Ukraine, Turkey and China? If you are like most Americans, you have not been. Most Americans don't seem to really care too much about what is happening in the rest of the world, but they should. In major cities all over the globe right now, there is looting, violence, shortages of basic supplies, and runs on the banks. We are not at a "global crisis" stage yet, but things are getting worse with each passing day. For a while, I have felt that 2014 would turn out to be a major "turning point" for the global economy, and so far that is exactly what it is turning out to be.